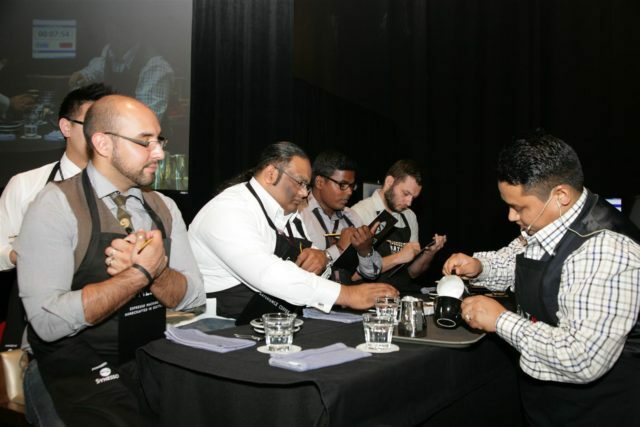 DUBAI, United Arab Emirates — Taking place from October 30 – November 1 at GulfHost 2018, baristas from all Emirates will compete for industry acclaim, prizes, and the chance to represent the UAE at the World Barista Championship, taking place in Boston, USA in 2019 with return flights and accommodation provided by the SCA/UAE. For the first time ever the 1st, 2nd and 3rd place competitors from the championship will be awarded with top prizes as all three will receive a full week of brewing and sensory training at MUMAC Academy in Milan, Italy, with return flights and accommodation provided by Gruppo Cimbali. Khalid Al Mulla, national coordinator of the SCA/UAE, says “We believe this year’s competition is the most exciting yet. Aside from the winner representing the UAE in Boston next year, three competitors will have the opportunity to train at MUMAC Academy – one of the best coffee training academies in the world. The championship is open to all coffee industry baristas, professionals, and specialty coffee enthusiasts residing in the UAE for a minimum of two years and in possession of a UAE residence visa.